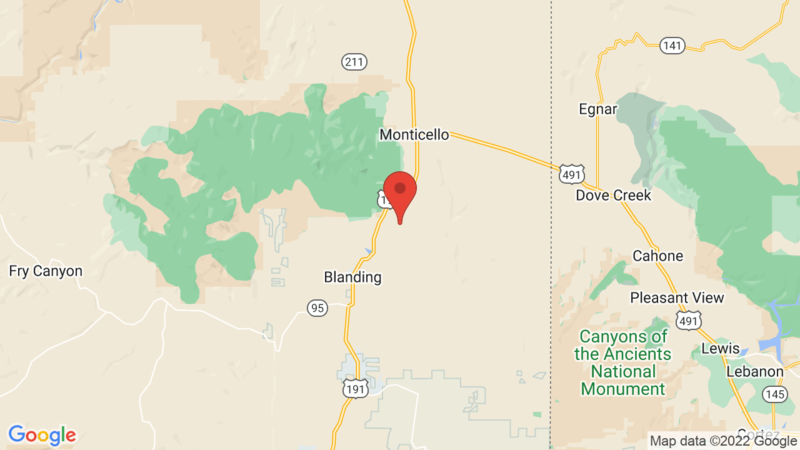 About midway between Monticello and Blanding, Utah is Devils Canyon and Devil’s Canyon campground. Here, history and the area’s natural beauty can be found on the self-guided interpretive trail, “The Forest and Man,” found in the campground. The canyon was given its name by the early European settlers because of the challenge this gorge posed to their movement. Today, the canyon provides a scenic background to the campground. Just off U.S. Highway 191, Devil’s Canyon campground’s location, easy off and on access, well-designed sites, and abundant shade, make it a favorite with campers for overnight or longer stays. Visted Devils Canyon Campground lately? We'd love to hear about your adventure. Did you find us useful? Did we forget something? Anything our community should know before heading out to Devils Canyon?